Sailboat mast / aluminum - Performance range - Sparcraft R.D.M. 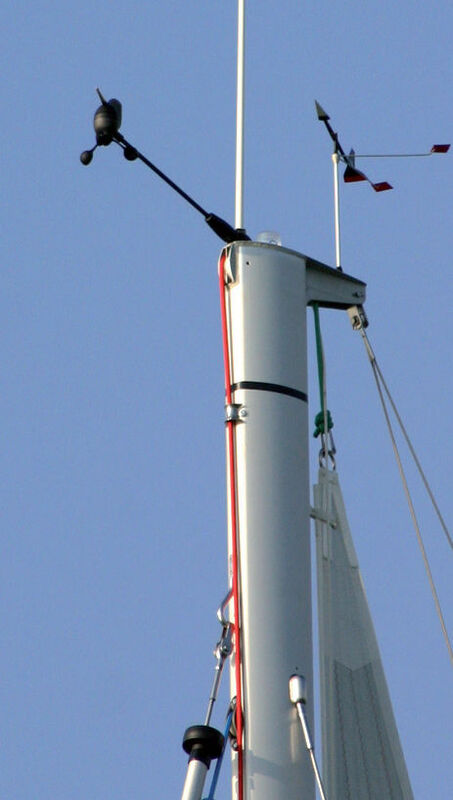 Equipment > Rigging, Marine hardware > Sailboat mast > Sparcraft R.D.M. The S range is designed to meet the needs of rigs used on cruisers as well as in racers. This range is the result of the Sparcraft know how and expertise acknowledged over the world. Weight to inertia ratio, geometry or aerodynamics, nothing is left to chance to guarantees a well-sampled mast that will ensure your sailing confortably.